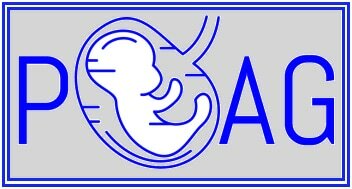 Formed in 2008, the Peninsular Obstetric Anaesthetics Group (POAG) is a UK-based regional network supporting obstetrics anaesthetists within the Southwest of the UK. It is a specialist group supporting best practice and CME within Obstetric Anaesthesia and holds regular annual regional meetings which all interested parties are welcome to attend. Trainees are welcome as are poster/presentation submissions relevant to the sub-speciality. Further information can be found under upcoming meetings. Consultant Anaesthetist at the Royal Devon and Exeter since November 2014 with interests in paediatric and obstetric anaesthesia and teaching and training. My anaesthetic training was in the Peninsula Deanery and at Bristol Royal Hospital for Children with some time spent in New Zealand too. I am currently the Anaesthetic Department Audit lead and Quality Audit Research Co-Ordinator and am also an educational supervisor for two trainees as well as a committee member of the Peninsula Obstetric Anaesthetic Group. Consultant Obstetric Anaesthetist at Derriford Hospital, Plymouth, since 2008. Specific sub-speciality interests include Epidural ultrasound, Obstetric Haemorrhage and Blood conservation techniques. 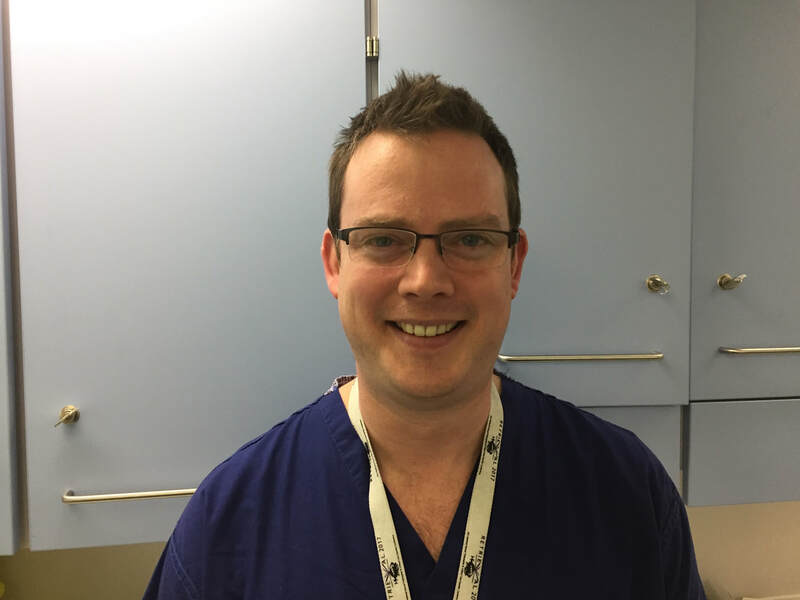 I have been a consultant Anaesthetist at RCHT for the past 14 years with a specialist interest in Obstetric anaesthesia. I have always been interested in Obstetric Anaesthesia so was very fortunate to do a 2 year fellowship at the King Edward Memorial Hospital in Perth Western Australia working under Professor Mike Paech. This included a year of clinical research where I participated in and completed several research projects which were accepted for publication in peer reviewed journals. At RCHT we have approximately 4500 births per year so run a busy delivery service sometimes having to deal with high risk births on parturients that do not want to leave the county for tertiary referral centres.